Disclosure: I received a sample product in order to facilitate this review. All opinions are 100% my own. Not anymore. Now we have to seriously go through hundreds of pairs of shoes before we decide exactly what he wants. In case you didn't know, the coolest shoes for little boys these days are from Skechers! When we got the chance to check out a pair of Skechers shoes for boys, it took FOREVER to decide which pair were the perfect ones for Tater. We had to narrow the choices down, and trust me, it was not easy! Oh, so many choices! 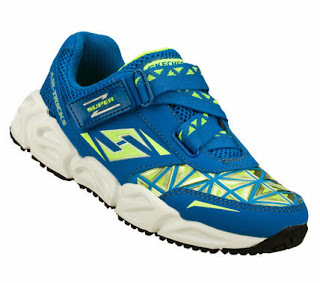 We had such a hard time choosing, but my little man finally chose the Skechers Boys' Synergy Forgo, and I have to say, I think he made a great choice. 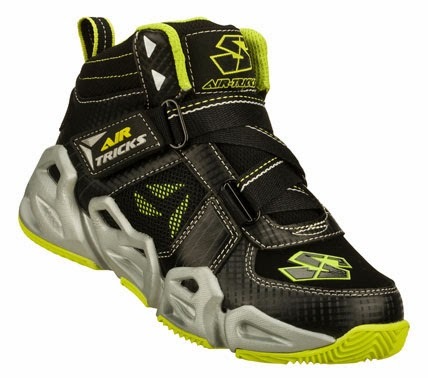 They are SO cool looking, I have to admit, and they are from Skechers, so you already know they are well made and durable! 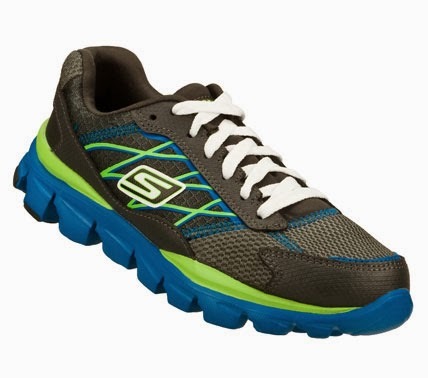 Put some more speed into his stride with the SKECHERS Synergy - Forgo shoe. Smooth trubuck leather and mesh fabric upper in a lace up athletic running and training sneaker with stitching and overlay accents. 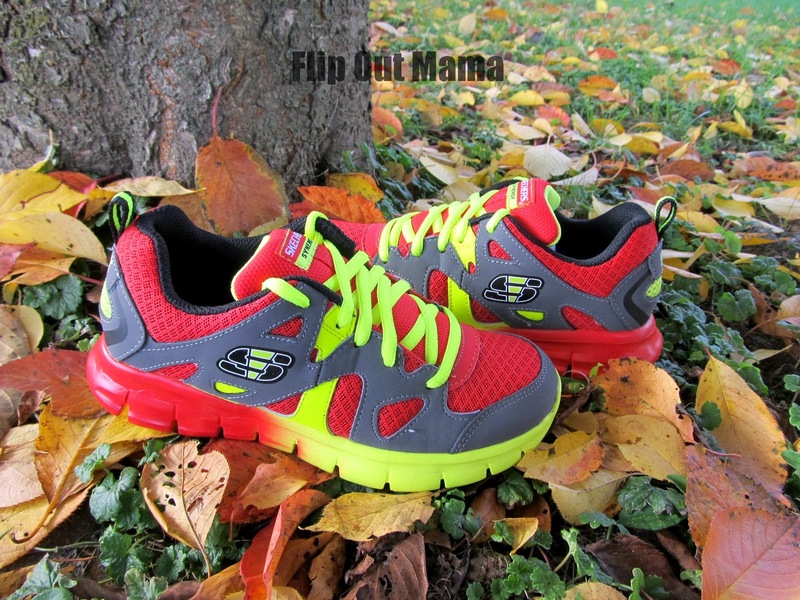 Needless to say, my little man is more than thrilled with these shoes! And so I am I! They are really cute, but I also know that they are going to last a long time and I won't have to be running out to replace them in a couple of months. That is a big deal for me! 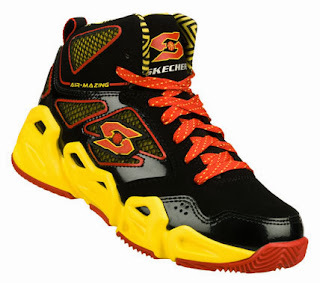 Plus, at only $46.00, these shoes are a great deal! If you want to check them out for yourself, you can do so HERE. 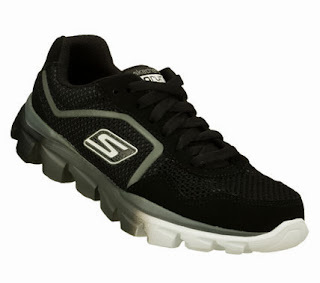 Personally, I think Skechers.com is pretty much a one-stop gift shop. You can buy shoes for every single member of the family, and good shoes at that! 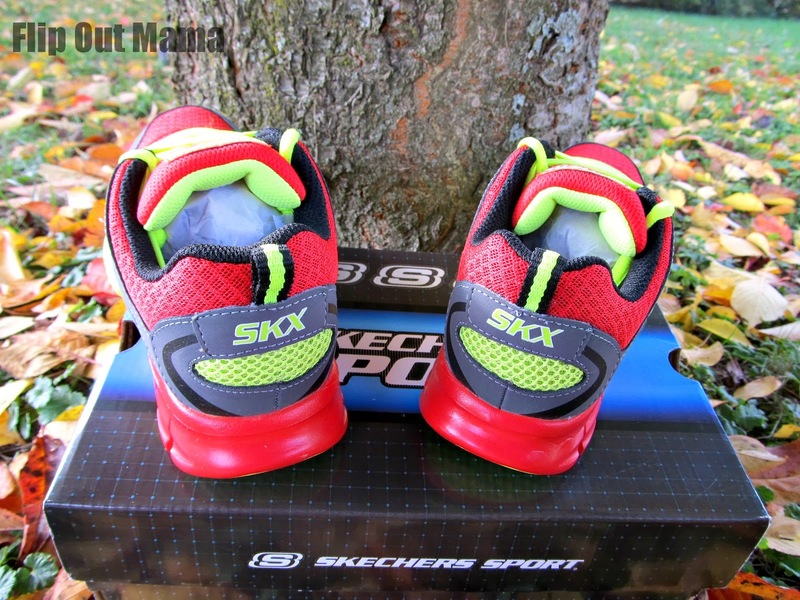 I know that shoes are a practical gift, but Skechers shoes are also fashionable and cool, so no one on your list will mind getting a practical gift! I always get my boys at least one pair of shoes at Christmas time. It's a win/win! 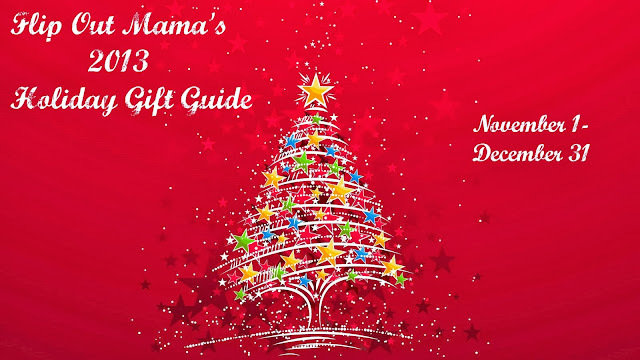 They get an awesome pair of shoes that they love, and I get to check another gift off the list, and also I can rest assured knowing that shoes are taken care of for awhile! 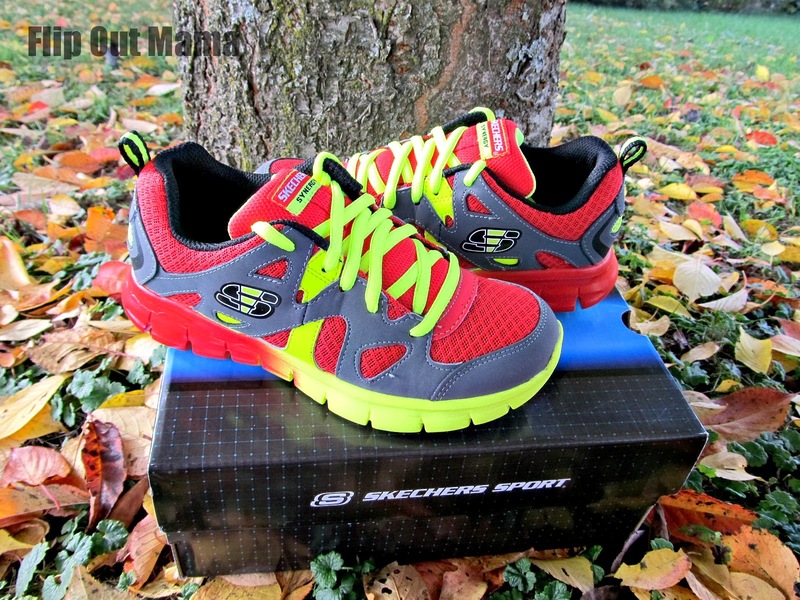 If you are going to be doing some shoe shopping this holiday season, make sure that you join Skechers Elite! It's absolutely FREE and you get FREE shipping! What could be better!??! Make sure you also follow Skechers on Twitter, Pinterest and Facebook so you can stay up to date with all of their newest deals, promotions and trends! You can also always access their website HERE! Happy shopping!